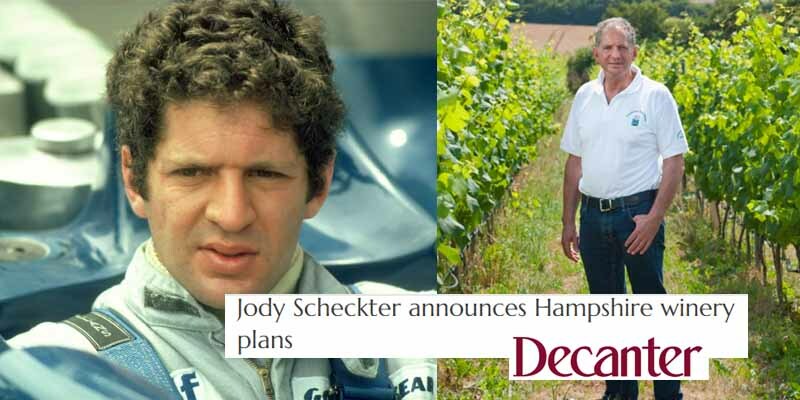 After 10 wins and 33 podiums during his career, Jody Scheckter must have gained a taste for quality podium champagne. So much so, in fact, that in 2009 he had a crack at making it himself. On his Hampshire winery, the ’79 world champion has been producing ‘biodynamic’ bubbly since 2012. With Scheckter’s homemade beer winning awards, who knows, the next bottle Hamilton empties might just be one of Jody’s.